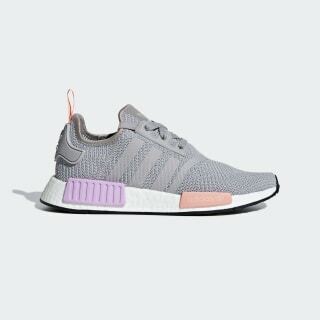 NMD shoes with a sleek knit upper and innovative Boost cushioning. 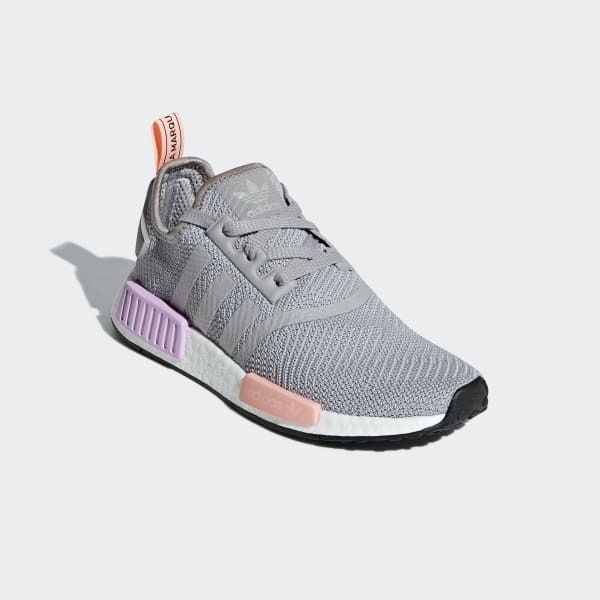 Tech-focused adidas running designs from the '80s sparked the futuristic look of these NMD shoes. Updated with today's innovative technologies, they have a foot-hugging knit upper and the springy responsive feel of a Boost midsole.